Social and racial justice are the underpinning of all of the Foundation’s efforts. The Foundation is committed to supporting organizations who strive for a more equitable and racially just society. The American Civil Liberties Union of Missouri Foundation is a registered 501(c)3 organization. It is the organization through which we carry out our legal advocacy, litigation and publication work. Gifts to this entity are tax-deductible. 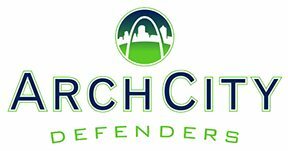 ArchCity Defenders is a non-profit law firm whose mission is to help prevent and end homelessness by providing holistic legal advocacy. Legal Services of Eastern Missouri is an independent, non-profit organization that provides high quality civil legal assistance and equal access to justice for low-income people and the elderly in eastern Missouri. LSEM is a tax exempt 501 (c) (3) corporation. 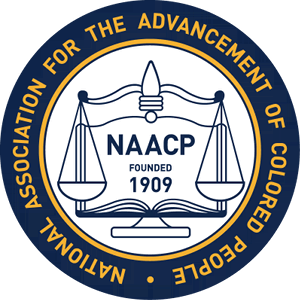 The NAACP insures the political, educational, social and economic equality of minority groups and citizens; achieves equality of rights and eliminates race prejudice among the citizens of the United States. The Ethics Project is multiple award winning a non-profit, 501(c) (3) corporation, with a mission to reduce the impact of crime, wrongful prosecutions and mass incarcerations by increasing collaboration of agencies and ministries that serve those most affected by crime and by raising the bar on ethical conduct within the system. 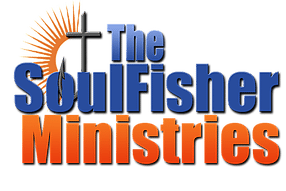 The mission of The SoulFisher Ministries is to respond to the needs of youth with incarcerated parents and to promote restorative justice for those currently and formerly incarcerated. The Urban League of Metropolitan St. Louis exists to empower African Americans and others throughout the region in securing economic self-reliance, social equality, and civil rights. The Urban League of Metropolitan St. Louis, Inc. takes a holistic approach to economic empowerment and self sufficiency.